Many believed that when the housing market crashed, so too would the desire of American’s to own a home again. 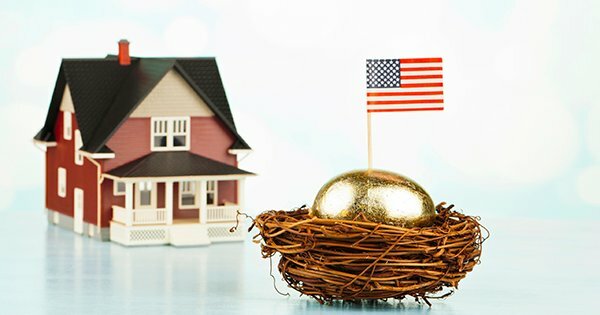 Many reports have shown that, especially among younger generations, the American Dream of homeownership is still very much alive. Julián Castro, Secretary for HUD, recently summed up what it means to own a home in a speech at the National Press Club.